It is important for companies to stay ahead of the curve when it comes to adopting the latest market trends. Today’s consumers and businesses expect convenient, responsive and relevant engagement during every interaction. In the era of heightened connectivity, marketers are well positioned to lead broader customer experience initiatives. Their deep understanding of customer needs and behaviour can help them assess and reshape marketing tech trends in 2019. One of the biggest challenges faced by marketers is the constantly changing customer preferences, evolving new technology and marketing tools such as Facebook. With the evolving customers and customer journeys, companies are ditching traditional personas. Let’s take a closer look at the trending martech in 2018 and upcoming trends this year. 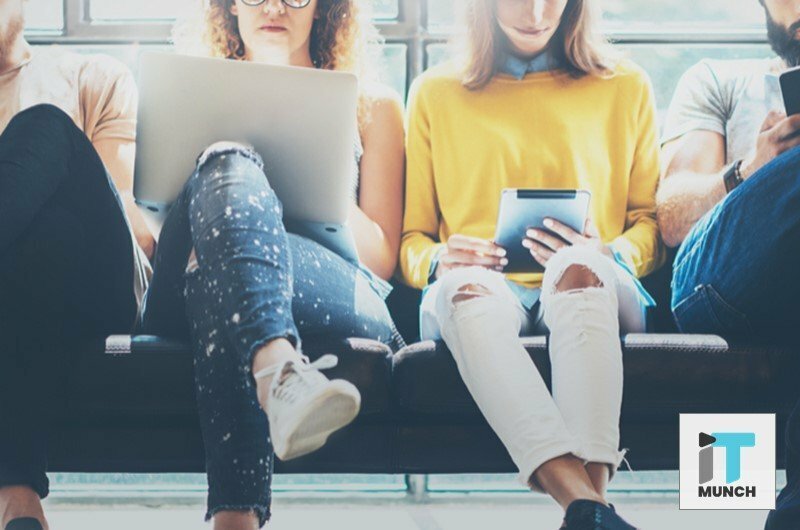 The main driver of all martech trends is the connected customer. These kinds of customers judge businesses based on their overall experience, and not just their interaction with individual departments. 80% of customers state that the experience provided by a company is as important as the services and products. Listed below are some of the marketing tech trends that are already generating a buzz in the tech world. One of 2018’s most commonly used phrases in the digital marketing world was ‘content is king.’ Content marketing continues to be a great marketing tool for small businesses with tightened purse strings. The addition of a blog to your business’s website can generate an interest in your products. It can also establish your brand as a thought leader in the industry. A great way to build brand awareness and customer loyalty is by writing about topics that will interest your customers. Showing you care instead of simply selling to your customers is crucial to building trust. With content marketing becoming essential for businesses, it is important to create authentic content. Whether its a social media post or a blog, brands must ensure that a balance is maintained between pitching a product to customers and providing sound advice. Between smartphones and popular products such as Google Home or Amazon Echo, voice search is booming. While the voice recognition software isn’t new, the technology behind it sure has evolved. Google’s Machine Learning word accuracy is currently as high as 95%, while the popularity of the Amazon Echo surpassed 30 million in 2018. 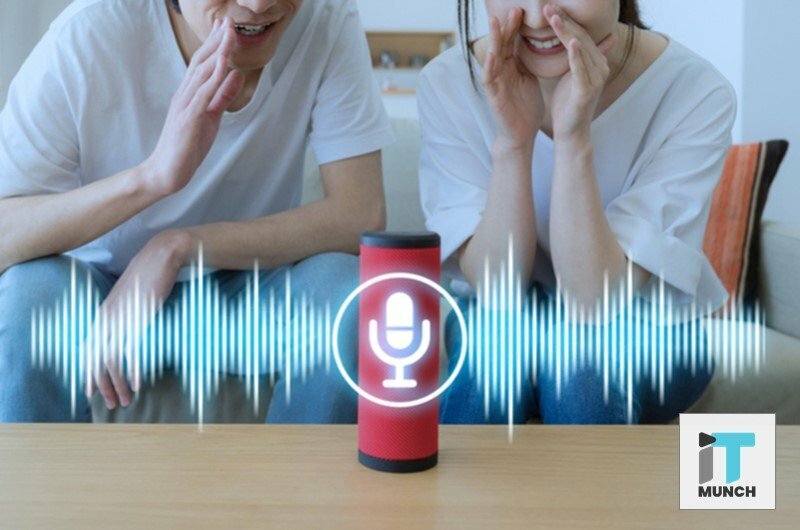 For businesses that are online, there is a greater chance that customers will find website or content marketing materials through voice search in 2019 and beyond. While chatbots and live chats aren’t new technology, there is a definite shift in the way they are being used from a marketing perspective. Chatbots are one of the first features available for website visitors to interact with. Statistics show that 1.4 billion people engage with chatbots annually. By 2020, there will be a huge increase in chatbots being used for marketing purposes. More and more businesses are jumping on the bandwagon simply because live chat provides better customer service. Customers find it easier to communicate with chatbots online rather than send a mail or call customer care. 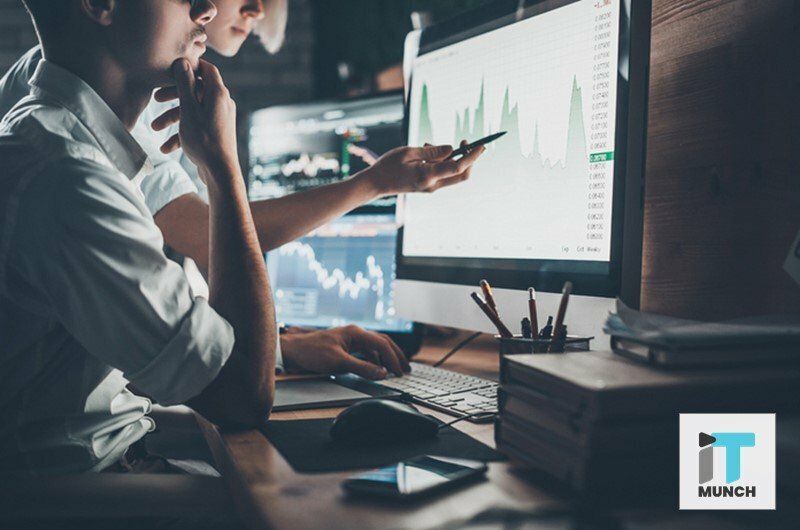 Companies with a strong online presence understand the importance of using customer data to make informed business decisions. Brands are making data analytics a priority that goes well beyond the basic demographics. This includes consumers’ offline and online media preferences and behaviour, location throughout the day, sensitivity, promotion, purchase history, etc. Marketers are gathering meaningful data and businesses use this data to improve their marketing strategies. This enables them to customize messages, offers, and images across all marketing channels. Artificial intelligence (AI) is expected to play a huge role in marketing in 2019 and the years to come. A key benefit of using AI is the ability to process information quickly and turn it into actionable data. 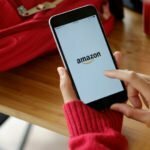 It is no longer the monopoly of large corporations as smaller businesses are also benefiting from its use as the technology becomes widespread and affordable for all. Since 2017, the rate at which marketers are adopting AI has grown to 44%. With the recent controversies surrounding Facebook and other tech giants, consumers are now well aware of their rights when it comes to ethical means of data collection and usage. With the introduction of General data protection regulation (GDPR) in May 2018, this is just the beginning of the customer data crackdown. As a result, businesses are now forced to become a lot more transparent about the way they collect, store and use consumer data. Even if the data is used for the benefit of customers, a whiff of a privacy breach can cause serious damage with customers moving elsewhere. The utilization of marketing technology platforms is evolving and is being deployed at a rapid rate. Due to this development, large organizations have wound up with multiple platforms serving a number of purposes. 2019 is slated to be the year of consolidating martech across all industries. This move will be driven by cost-effectiveness and ease of use. Enterprise companies are also expected to shift focus to owned platforms through which they can manage risk as well as maintain control over customer data insights. This will effectively eliminate the need for middlemen. For the past few years, video marketing has been trending upwards. There is an increase in videos on social media, blogs and websites. As more bloggers run successful video blogs or vlogs, 2019 will see a distinct shift in the way video is consumed. Interactive videos are the next big thing as they can be used for purposes such as blogs, emails, social media and websites. Surveys have found that they perform better than regular videos because their purpose is to drive customer engagement. Currently, in the United States, 98% of customers find 360-degree videos more exciting than traditional video formats. Also, 90% of people say that content is better viewed with a 360-degree view and have a click-through-rate (CTR) eight times greater than traditional videos. Moreover, audiences are 65% more likely to interact with such videos. The eight tech trends mentioned above are expected to influence marketing technology in 2019 and beyond. Industry experts say that the basic principles of how marketing and brand building is done haven’t changed. New technology has simply magnified the process. Although there are a number of fancy marketing tools being experienced by consumers every year, word-of-mouth marketing is also an important factor. 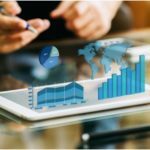 All the trends listed above are backed by upward trending data and are a sure shot to achieve success in 2019. 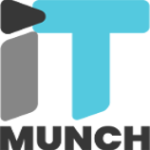 Subscribe to iTMunch for the latest updates, news and developments in the world of finance, marketing and technology.